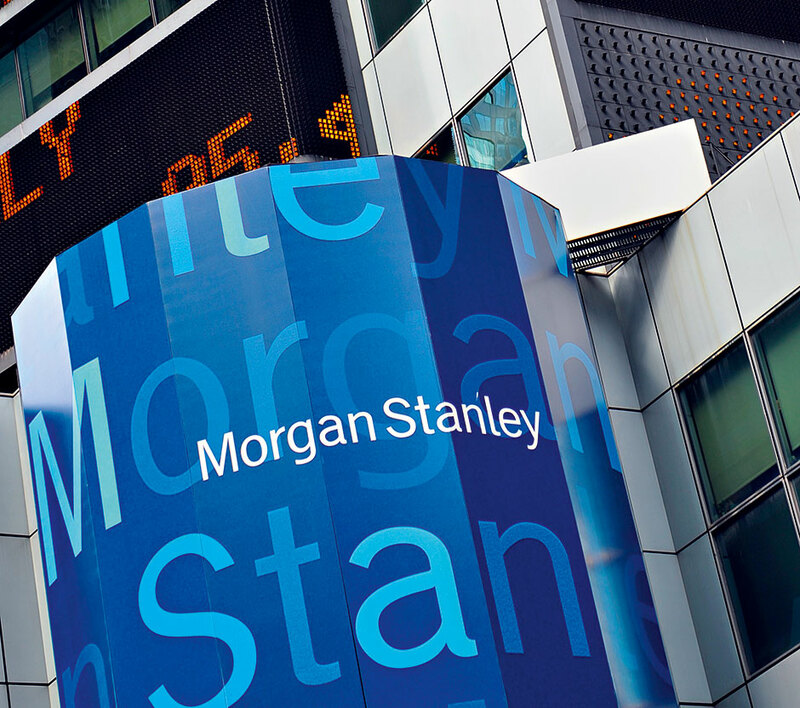 Investment bank Morgan Stanley has secured a firm grounding as one of the world’s top financial institutions since its founding in 1935. The company has been rebuilding its business model with a greater focus on retail brokerage and has doubled its margins in wealth management since buying Smith Barney from Citigroup in 2009, according to a report by Bloomberg. The bank also reportedly reduced its fixed-income trading business this year, and recruited a new team of investment advisers from Merrill Lynch. The firm is also championing a new focus on sustainability, with research analysts looking into how to drive solar demand as we head towards 2020.